Here is a truly strange creation, made upon orders of the president of Belarus. 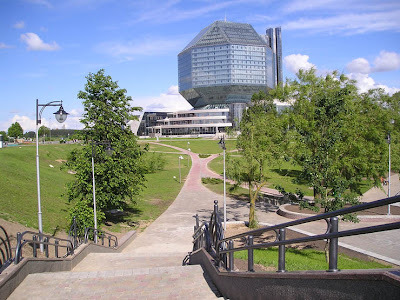 It is the new National Library for Belarus, but some people say that it looks like the Death Star. 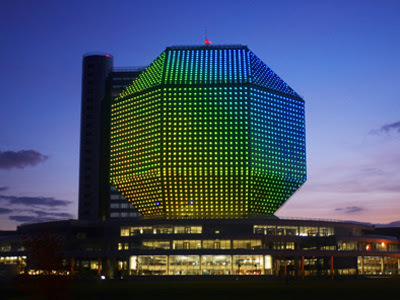 The oddly shaped building was made with public tax money and involuntary contributions from teachers salaries and school children.